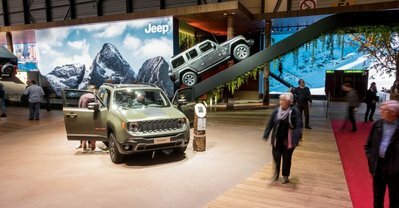 Geneva, Switzerland - March 15, 2018 - A jury of advertising and communication professionals stalks the Motor Show's exhibition halls over a two-day visit and, after some deliberation, selects the exhibitor whose exhibition space ticks the most boxes in terms of meeting the award's eligibility criteria. 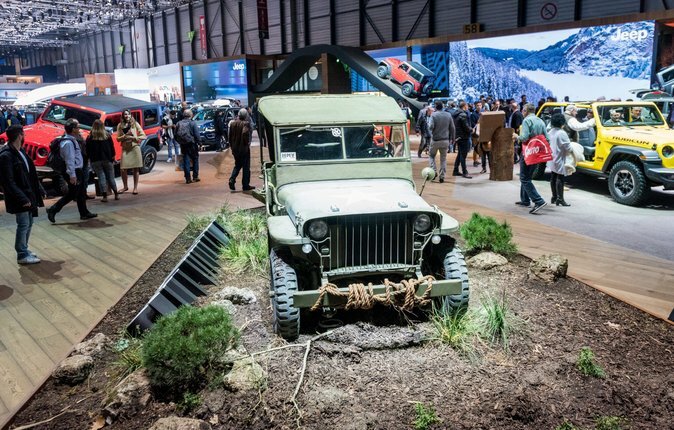 This year, the 15th Creativity Award went to Jeep. Dacia's stand won a special mention. 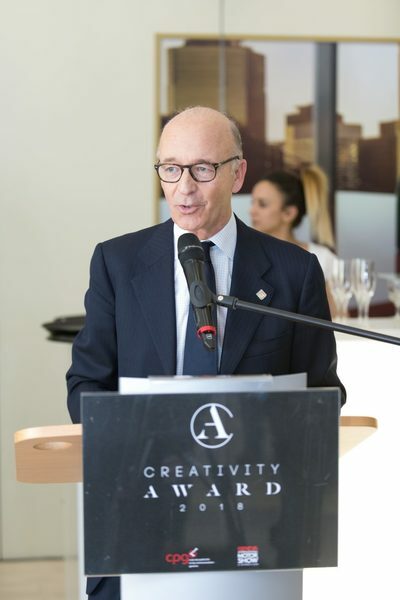 This year, the 15th Creativity Award went to Jeep. Founded on 13 February 2004 by the Geneva Advertising & Communications Club (CPG) and chaired by Benjamin Feijoo, each year a Creativity Award is handed out to the best stand at the Geneva International Motor Show. 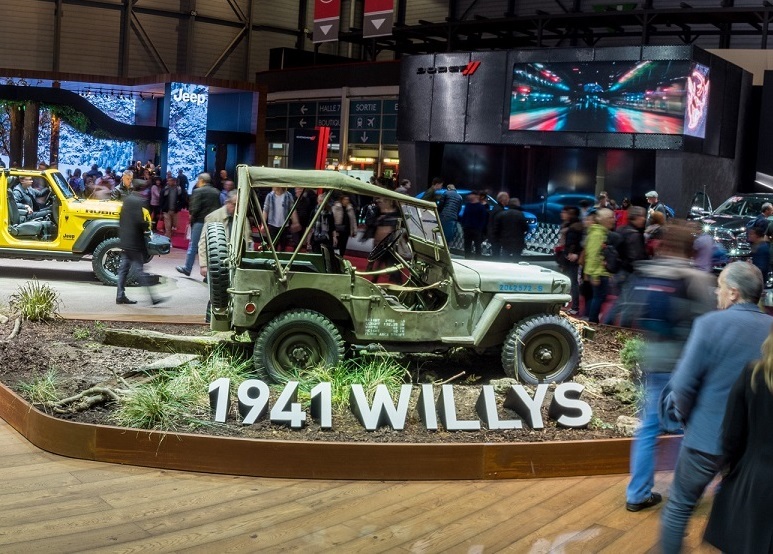 A jury of advertising and communication professionals stalks the Motor Show’s exhibition halls over a two-day visit and, after some deliberation, selects the exhibitor whose exhibition space ticks the most boxes in terms of meeting the award's eligibility criteria. Dacia's stand won a special mention. 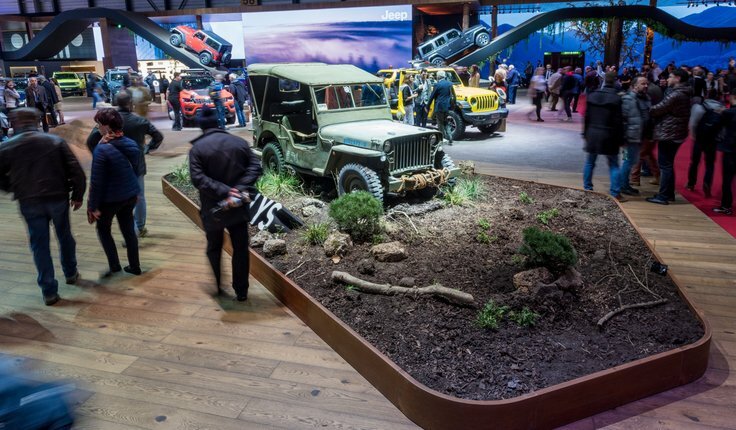 The first jury was impressed by the Jeep stand’s environment. From a long way off, the 'natural' element in its decoration, accentuated by screens displaying images of untamed nature to visitors, arouses lively interest, exerting a form of sublime attraction. The vehicles on show were suitably blended into either an urban or off-road background, depending on their positioning. On one side bumps and on the other floor-level screens. 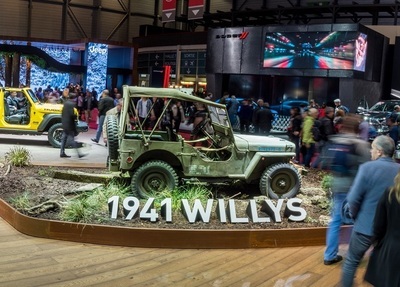 The jury noted the attention paid to the brand’s history, with the natural backdrop against which the famous Willys was displayed. On the side opening out to the rest of the motor show, the warm-coloured light contrasted beautifully with the greenery. Finally, the wall of water still has great impact. The second jury testified to the stand's great accessibility for visitors. 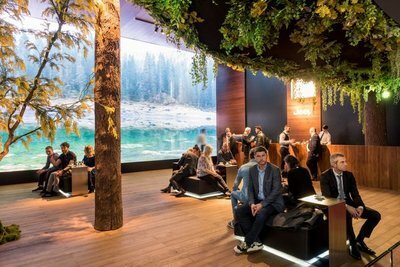 Dacia's presentation of its brand was totally laid back. Its range of products were presented on a dual-level stand using "fresh", natural and high-quality materials and colours. The brand’s philosophy, that “Dacia is a smart choice and represents a different manner of consumption”, was also illustrated by very youthful, rugged and family-oriented videos. So the stand perfectly met the expectations of Dacia’s target group. 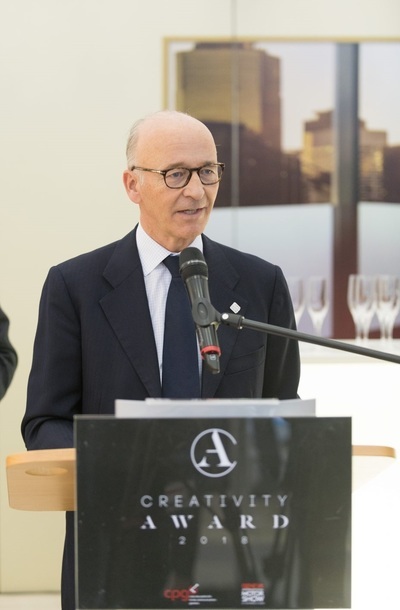 The Geneva Advertising and Communications Club (CPG), created 60 years ago, brings together all the key players involved in advertising and communications in Geneva. Several times a year the CPG organizes conferences, debates and visits to companies relating to the world of communications. It currently counts nearly 100 members from all sectors of advertising, marketing, graphic arts, publishing, photography and media. Member of the umbrella association Communication Suisse, it is its representative in Geneva.